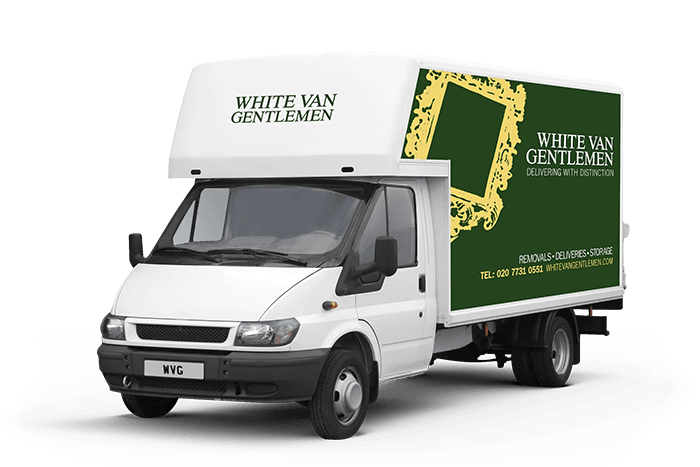 White Van Gentlemen is the premier Kensington man and van company. We’ve been in the trade for years, and know that offering you the highest level of service is what makes you happy. Whether you’re after a two man service with an extra large Luton van, or just a driver for a few hours, we’ve got the resources, to make sure we’re your first choice. Whatever you need your man and van service for, we’ve got the solution to suit you. What’s more, you have complete peace of mind when it comes to the security and safety of your goods. All of our vans are fully alarmed and insured, and our drivers and porters are the most courteous on the road. As one of the most established man and van services in Kensington, we know what’s happening on our capital’s roads. That means you can be sure that we’ll always be on time, regardless of delays, diversions and strikes. We know your time is valuable, so we don’t waste it, nor do we compromise on quality. When you choose White Van Gentlemen, you know that you’re getting the quickest, most efficient man and van Kensington. Just call our man and van quote line for a free, no obligation quote from one of our specialist Kensington man and van teams on 0207 731 0551. Alternatively, just use our quick enquiry service, and we’ll get right back to you whenever you want.